Matthew Hoh, who previously served in the Marines in Iraq, said he is opposed to war in Afghanistan. OXFORD — The only known U.S. official to resign in protest of the war in Afghanistan visited Miami University, Tuesday March 2. Matthew Hoh, who spoke to about 100 students, faculty and community members during a lecture at Pearson Hall, resigned Sept. 10, 2009, after five months from his post as senior civilian representative Zabul province of Afghanistan. Hoh, who previously served as a Marine Corps captain in Iraq, said he failed to understand why the U.S. was stationed in Afghanistan. Also, he said the armed forces in the country are no longer fighting against those who were behind the 9/11 attacks. The Afghani people are being forced to adapt to an American way of government and life, Hoh said. 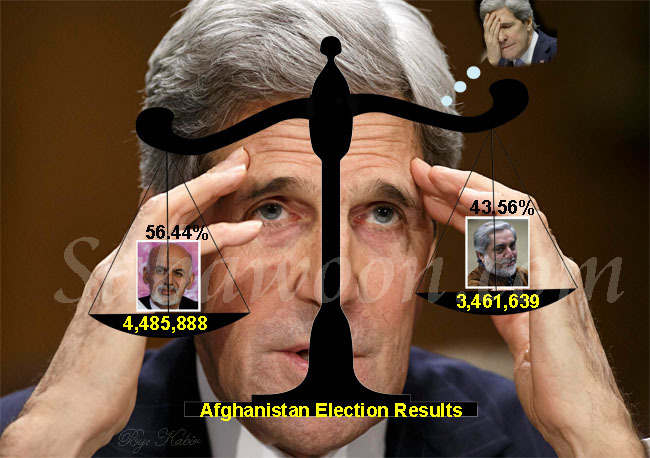 During the 2008 presidential election, Hoh said both parties used the war in Afghanistan for political advancement. “Sen. (John) McCain and Sen. (Barack) Obama both campaigned on who was going to win the Afghan war,” he said. “Afghanistan was somewhere they could both leave their mark on and win it. The lecture was sponsored by Miami University's Foreign Affairs Club, with funding help from the Associated Student Government.